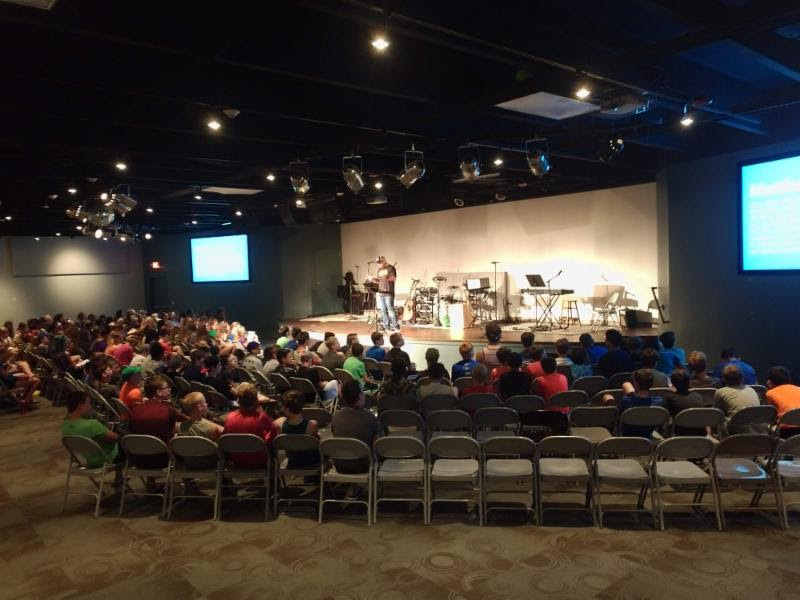 Youthfront Camp LaCygne sits on 600 acres of beautiful trails, forest, and open spaces in LaCygne, KS. Camper cabins are situated beside our lake with the dining hall, chapel, game room, and Snack Shack just a short distance away. Most of our air-conditioned, single story cabins are tiled and have an open layout with one large room and bunkbeds for up to 20 campers. A few cabins are split into bedrooms with space for up to 16 campers. There is a separate room and private bathroom for our two cabin leaders in every cabin. 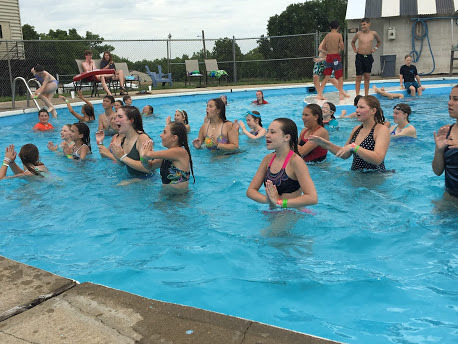 Camp LaCygne has tons of fun activities including our pool, waterslide, zip line, sand volleyball courts, basketball court, indoor climbing wall, and tons of other indoor games in our game room and Snack Shack. 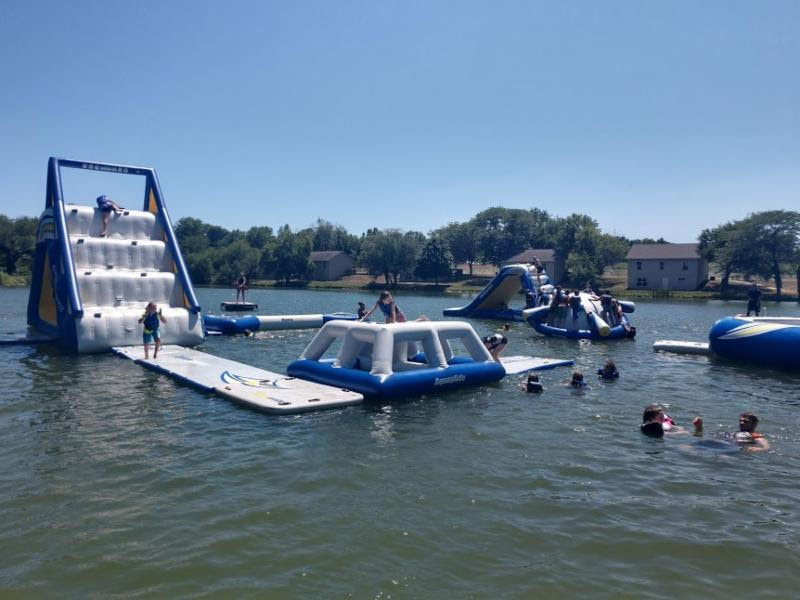 On our lake, we offer paddle boating, fishing, and our very popular Blob and Splash Park – our giant inflatables! 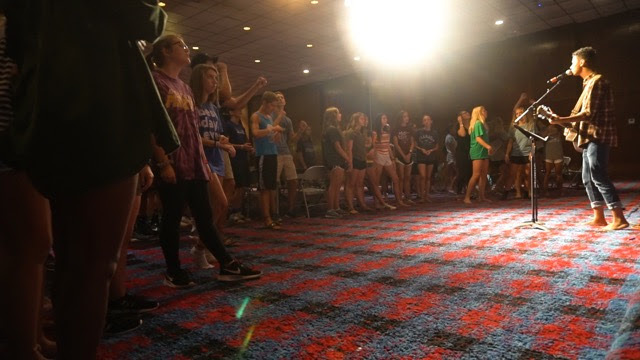 Check out our available camp sessions here! 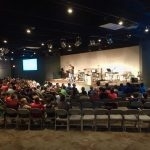 Youthfront Camp West sits on 91 acres just south of Kansas City in Edgerton, KS. Camper cabins surround our beautiful lake with the Activity Center, chapel, and dining hall within short walking distance. Each two-story cabin is air-conditioned and has bunkbeds for up to 16 campers along with a separate bedroom and private bathroom for two cabin leaders. 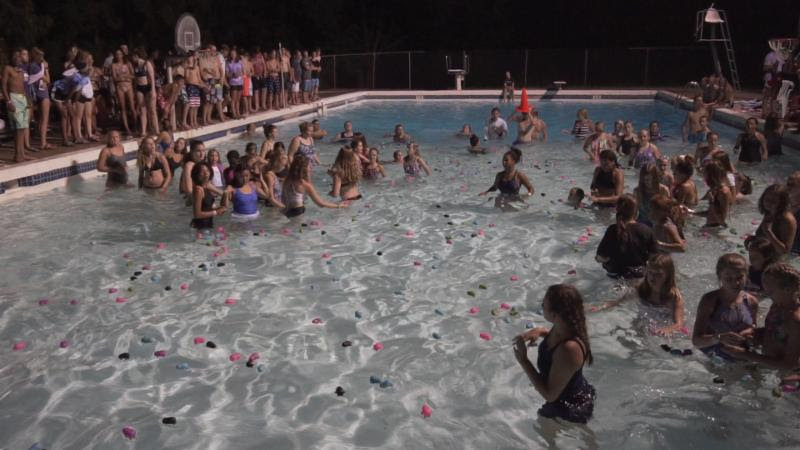 Camp West has many fun activities including our pool, waterslide, ropes course, sand volleyball courts, basketball court, sports field, and tons of indoor games in our Activity Center. 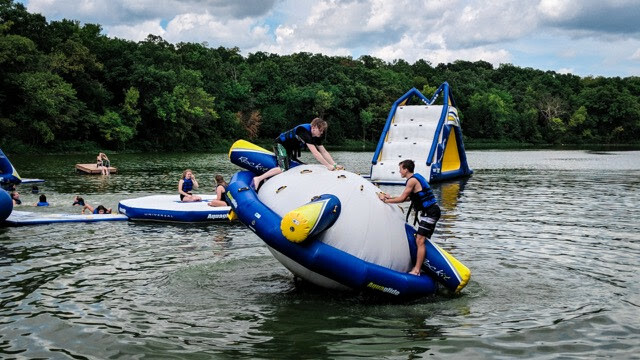 On our lake, we offer paddle boating, fishing, and our very popular Blob and Splash Park – our giant inflatables!